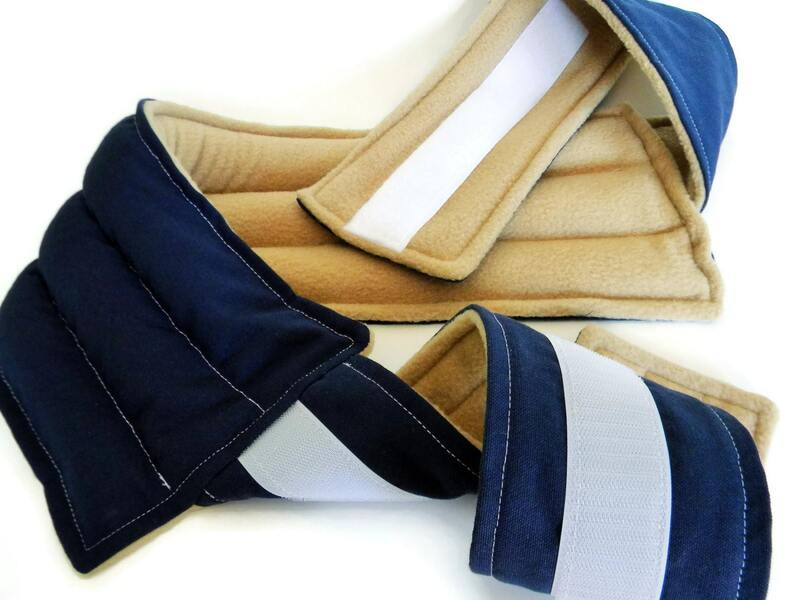 Belted Lower Back Hot or Cold Pack has generous straps for securing around the waist. Microwave Heating Pad soothes lower back pain. 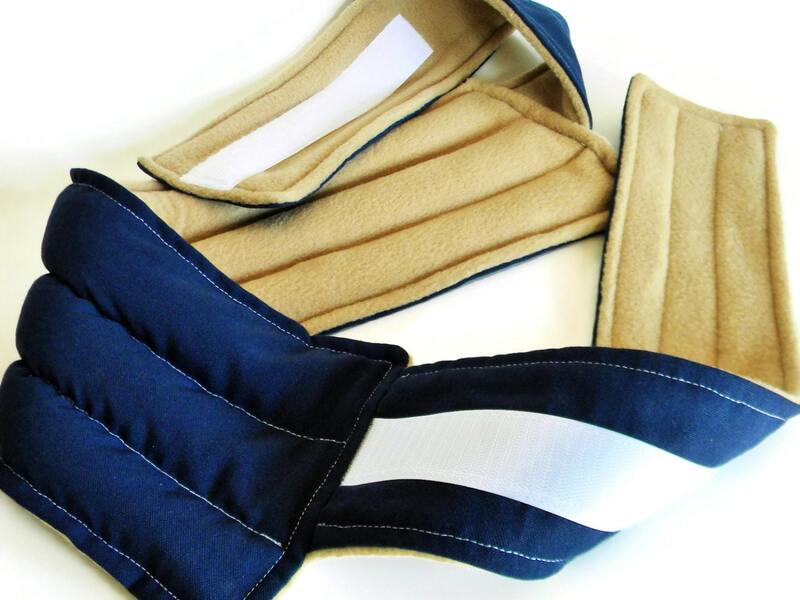 Sturdy, reusable heat pack or cold pack for easing sore muscle pain. 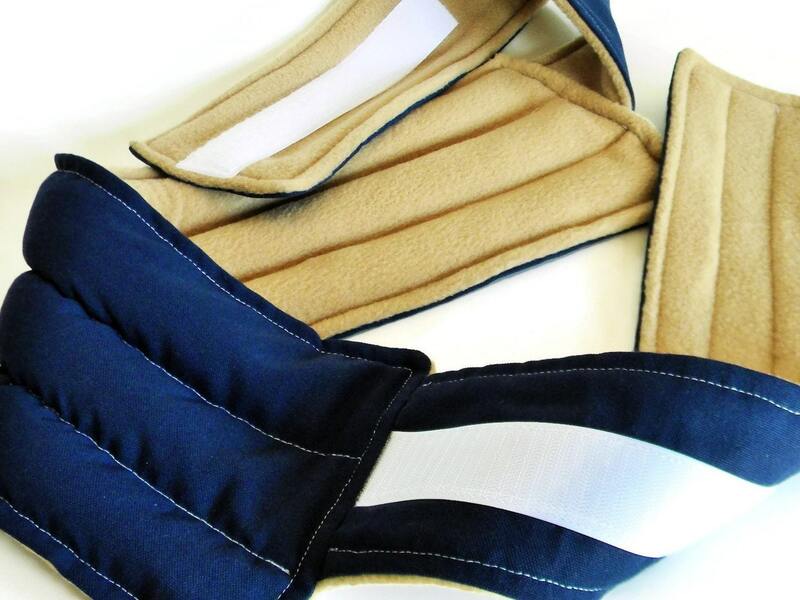 Heating Pad measures approximately 5" x 20" with three sewn in tunnels for even distribution of heat or cold. 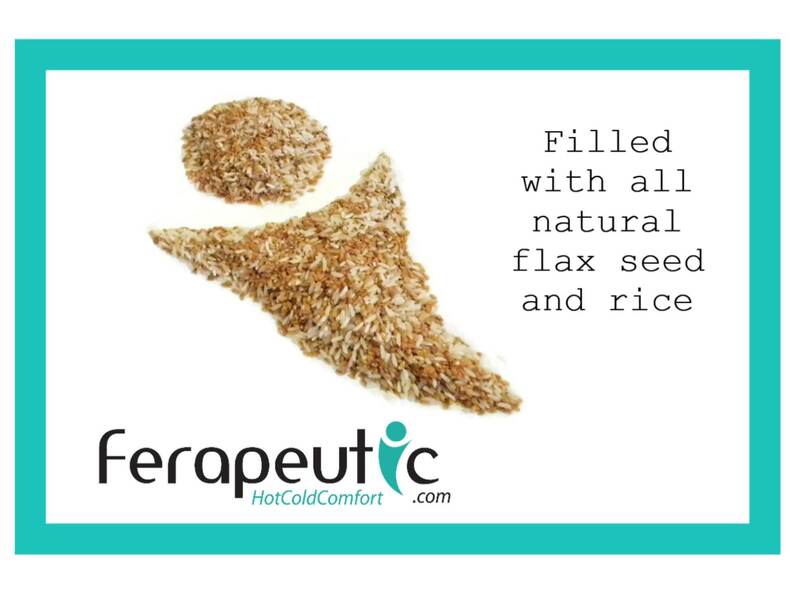 We fill all our hot or cold packs with rice and flaxseed which produce moist heat or mild coolness. Generous length on belt has easy, adjustable velcro closure. Total length of pack plus straps is approximately 50" to fit almost all sizes, big or small. Lower back heating pad will come professionally packaged and labeled with detailed directions. We offer unscented, lavender or chamomile in the drop down menu. 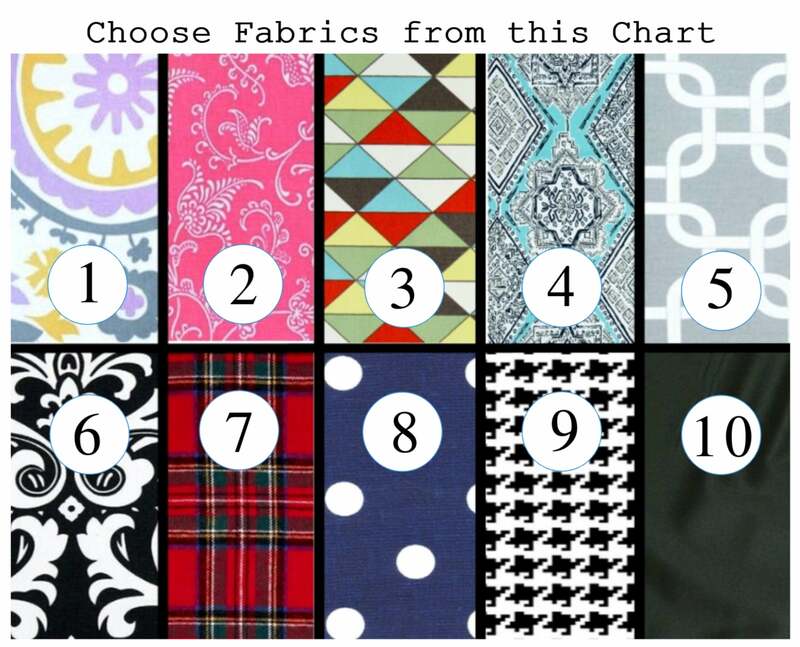 Want more fabric options? Just visit this section in our shop. 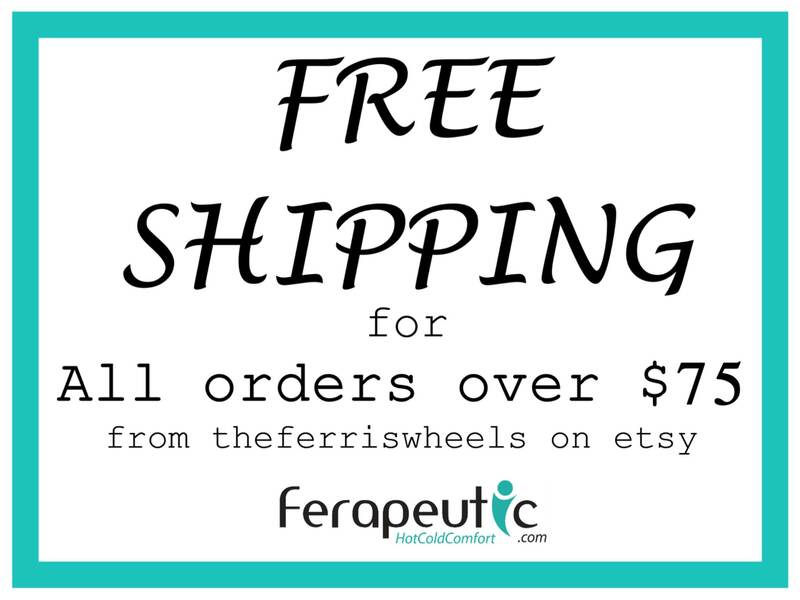 Want to see loads more original heating pad designs? Here's the link to our main page.